School Holidays are COMING – it is time to get organised! 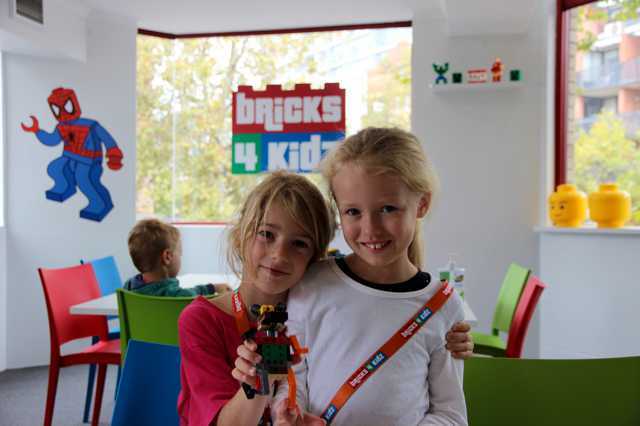 Our popular School Holiday Workshops with LEGO® are the BEST holiday activity all over Australia! From Robotics, Space and Star Wars™ to Ninjas, Superheroes and Pokémon, we’ve got something for everyone. Check out a Location near you for details. Break the Holiday Boredom – Come BUILD with Us!